Holland & Barrett opened a new outlet in Sliema which is great! 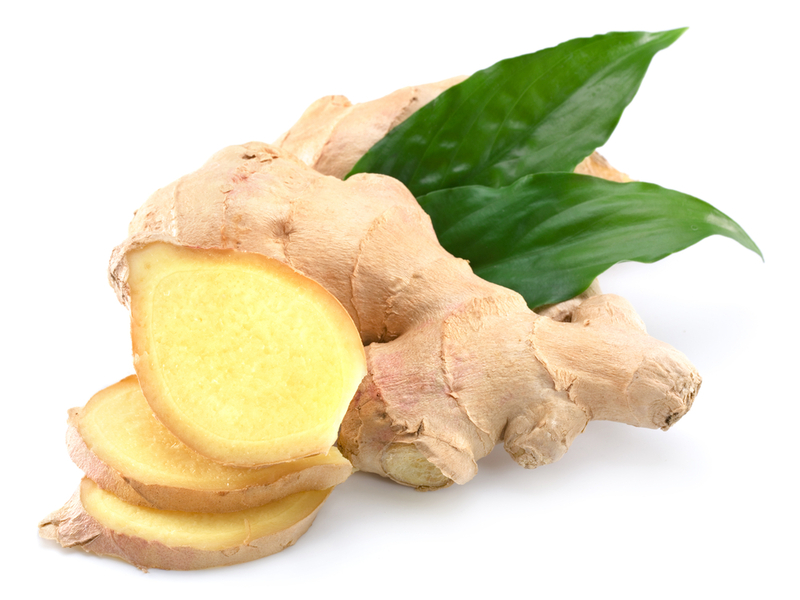 Ginger tea is one of my favourite hot drinks – boiling water, honey and chopped pieces of fresh ginger. So easy, healthy and tasty. “I’ve realised I’m blessed in this department because as soon as I hit the pillow I sleep, and wake up rested, but I’ve also experienced sleepless nights which drove me insane, and it got me thinking of the importance of a good nights sleep.Here are some ideas, whether you have serious trouble sleeping or just want to make use of the night, as part of a healthy lifestyle. They are all well known, but just like people need a constant reminder to drink plenty of water every day, to keep their body and skin hydrated, this is simply a push in the right direction. Start by looking at your day- if you are stressed or worried it will cause tension which makes it hard for the body to relax and fall asleep. Work-related thoughts need to take a step back until the next day, as there is nothing you can do about them in that moment, worrying about someone or something will only seem bigger the day after if you are not rested. Tell yourself you need to be re-charged in order to face whatever troubles you may have. Picture yourself in a more stress-free environment and work towards finding a balance. Prepare your bedroom for a good nights sleep –clean sheets, cool temperature, dark and free from noise. Invest in a proper pillow and mattress if they are causing you to feel stiff and tensed when waking up. Find a ritual before going to bed- take a warm bath or shower using relaxing bath oils, light a aromatherapy candle, listen to calming music, read a book or magazine or listen to audio-books or relaxing talk on CD. Using a sleep mask also helps to remove any light. Avoid- alcohol or drinks containing caffeine just before sleep, time in front of the computer or TV (or any screen) and smoking. This article is all about tanning. Real tan vs fake tan. It surprised me when I was reading up on the subject how little we know about the importance of Vitamin D. You always hear about Vitamin A, B, C and E but not much about D. So many people suffer from a D deficiency since we spend too little time in natural daylight. It seems we either sit inside in front of a laptop or we go nuts on the beach, hours and hours soaked in spf 4 oil compared to years ago when people weren’t chained to their office or laptop and instead spent more time outdoors, able to soak up the vitamins but avoiding getting burned. The right way to get the most out of the sun and its important health benefits is to spend a few minutes here and there, enough to take up the important vitamin, but not long enough for your skin to turn light pink. Once you know you’ll be long in the sun, apply sun lotion, or even better; cover up with long sleeves, hat and glasses! This morning I made a smoothie with cranberry juice, blueberries, banana and the new edition in my detox routine;Baobab Powder. Click here for all its health benefits and ways to use it. Perfect for that extra bit of vitamin boost. This is a good help in winter when fatigue kicks in every so often, like me, I’m often feeling a lack of energy in the cold. I get mine from Holland&Barrett but they can be found in all pharmacies. This is by far the best alternative to soft drinks so far, I have tried the orange flavour and it did not make me sick like other soft drinks. I dont touch anything that contains artificial sweeteners such as asparthame, sorbitol etc, so this feels a bit more safe. Locally made, low in calories and sweetened with stevia, this is my new prosecco. Kidding. But its a good option when you are out of ideas in a coffee shop. Aiden prepared this beautiful plate of a caprese salad. Very simple but very tasty! Don't forget the sea salt and olive oil.